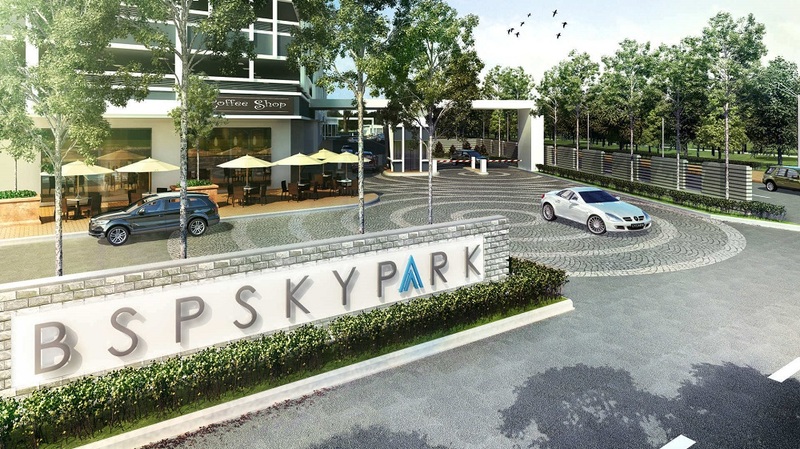 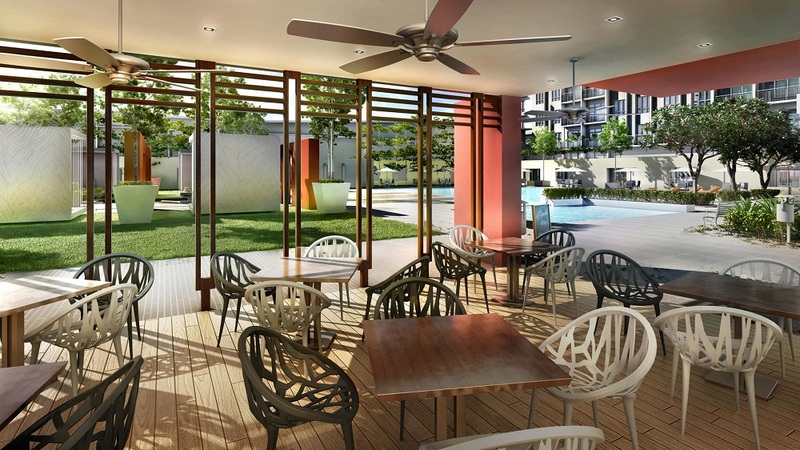 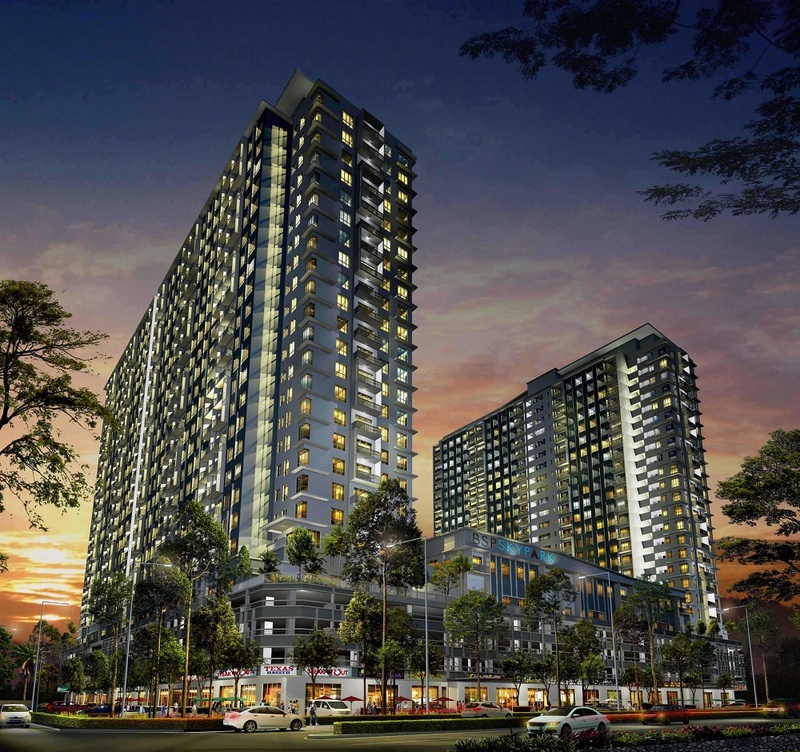 BSP Skypark is the first in a series of high-rise serviced residence in Bandar Saujana Putra, the up-and-coming township that’s minute away from KL City. 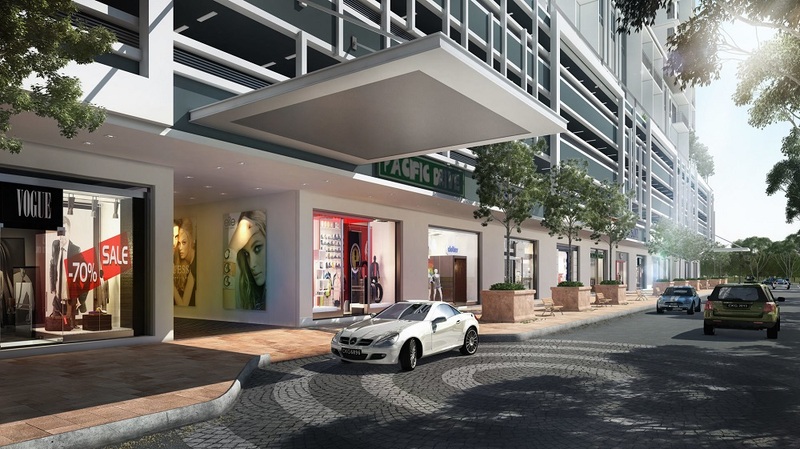 BSP Skypark consists of 2 blocks with a total of 689 serviced residence unit and 32 shops. 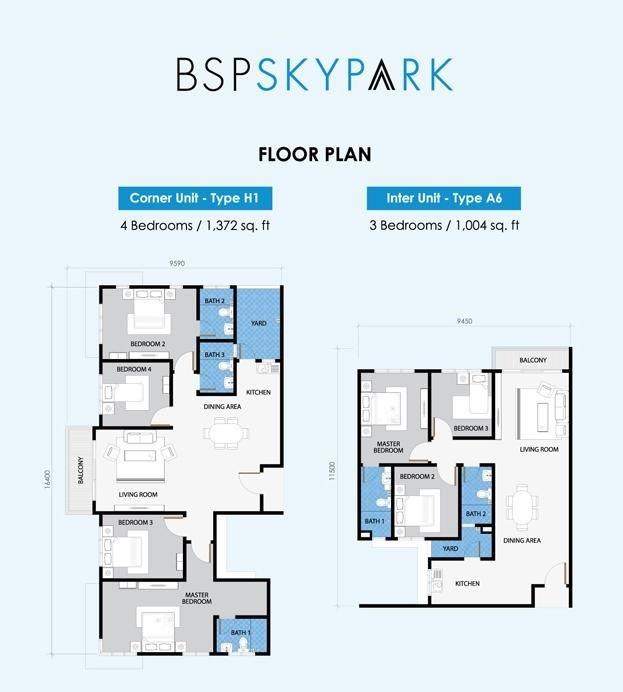 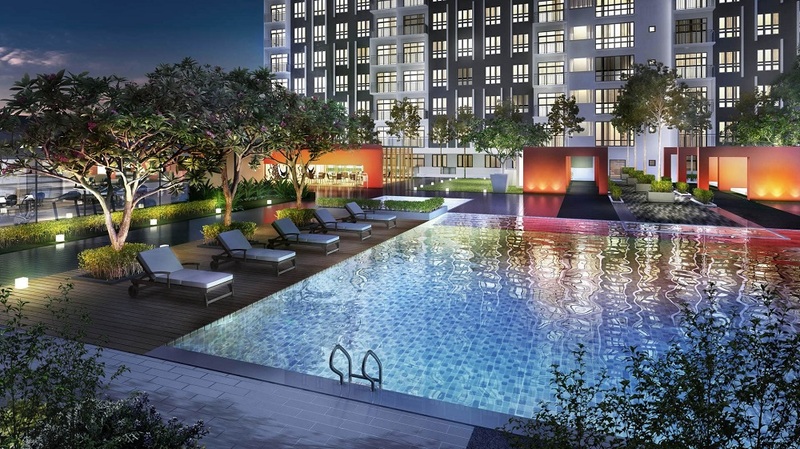 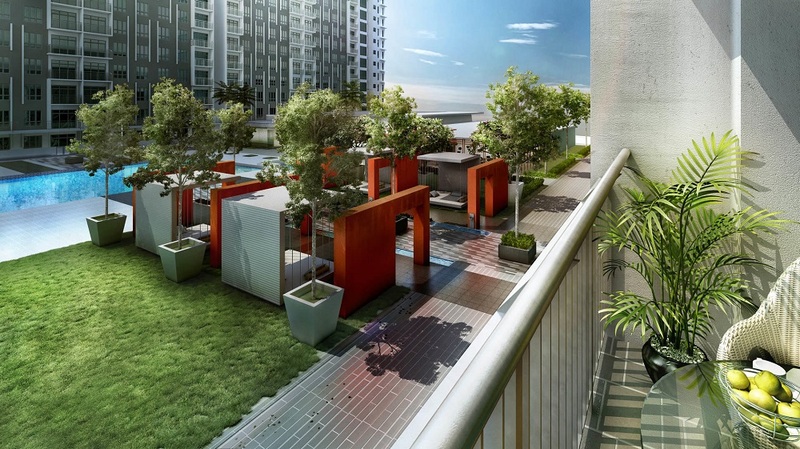 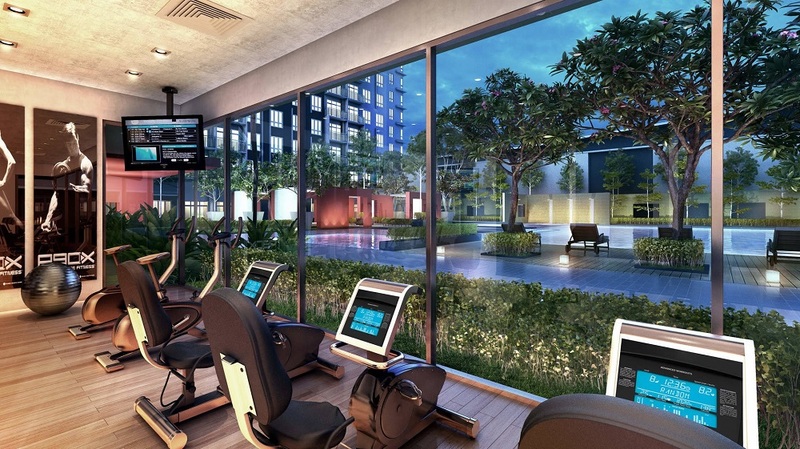 The serviced residence at BSP Skypark has a built-up area ranging from 1,004 sq.ft. 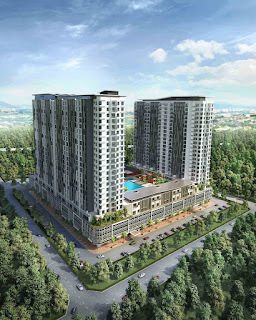 to 1,372 sq.ft. 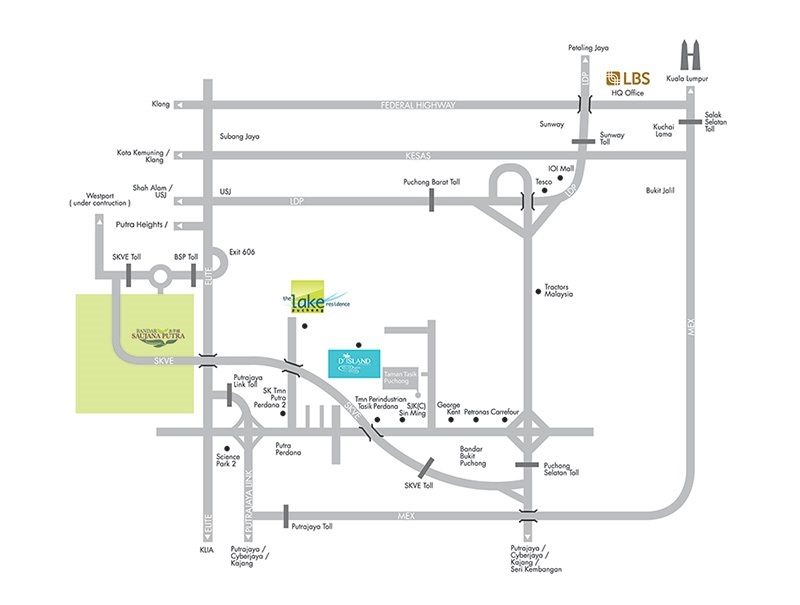 Facilities / Amenities at BSP Skypark include swimming pool, jacuzzi, wading pool, outdoor shower, sundeck BBQ area, green space with gazebos, cafeteria, reflexology, shop, gymnasium, yoga room, game room, squash courts, multi-purpose hall / badminton courts, kindergarten, library/reading area, children playground, jogging track, outdoor gym, surau. 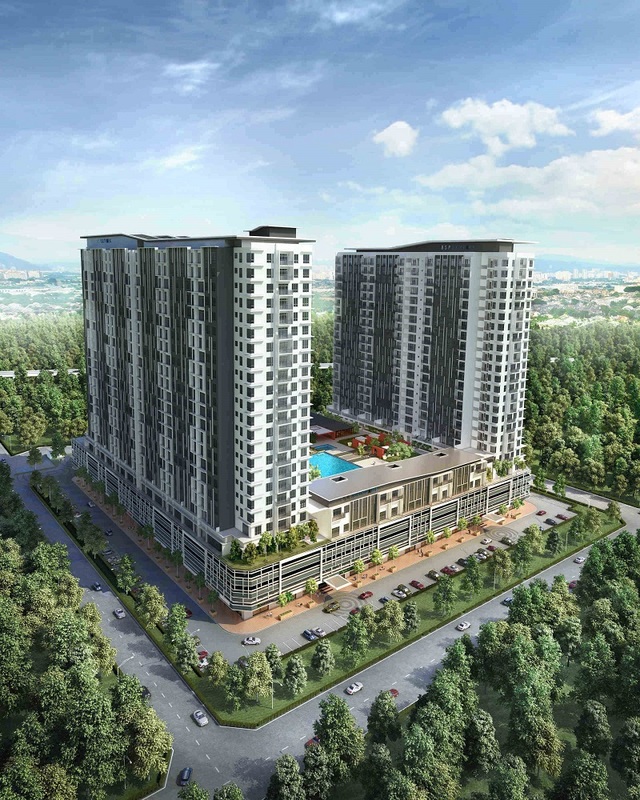 Built-up Area : 1,004 sq.ft. 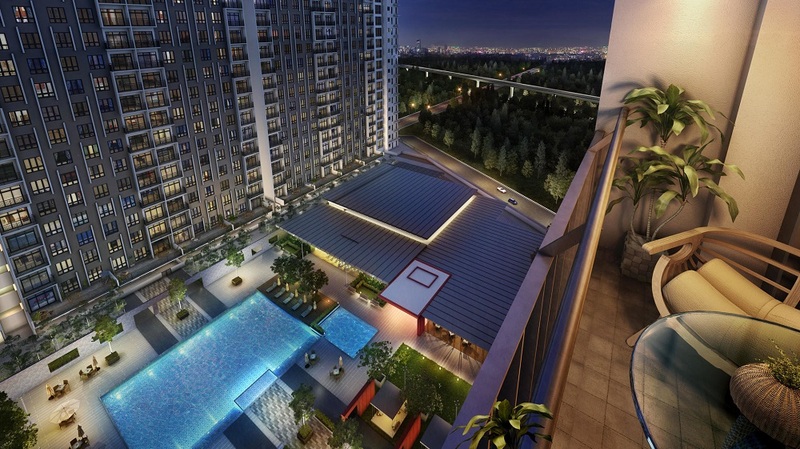 - 1,372 sq.ft.